There is a special charm about the old fashioned! 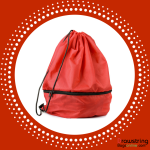 These drawstring bags that take us to the days of the string closure pouches and money bags that we all have seen in our grandma’s place make adorable gift ideas. The simple, no nonsense design coupled with the fabulous color choices are the trump cards of these bags. 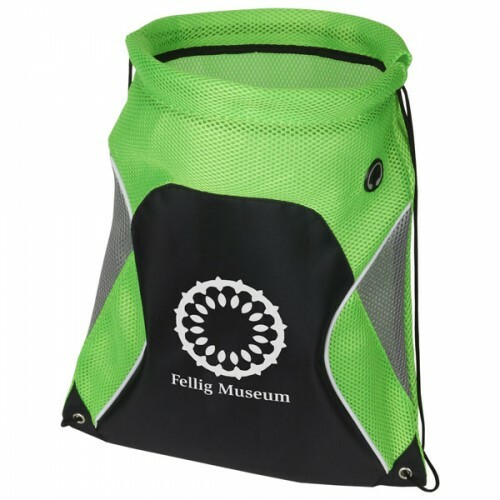 Available in various material choices that range from the ecofriendly cotton and non woven poly propylene to the bold color choices in nylon and polyester, there is something special for everyone. Come; join us on an interesting whirl wind trip around our drawstring bag collection. 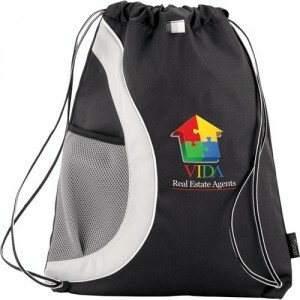 In case you are looking for custom gifts for the outdoorsy customers and the beach bums, settle for nothing less than these functional and trendy mesh drawstring bags. There are countless models to choose from to cater to the diverse hobbies of your recipients. Globetrotter Mesh Drawstring Backpacks are the best choice of the wanderlusts. 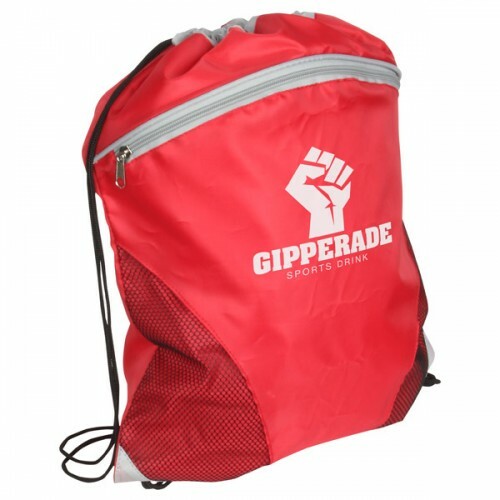 Be it a casual weekend ramble, a picnic or a camping holiday, these bags fit the gloves of all the outdoor enthusiasts. The spacious design will ensure ample design for all the travel supplies while the generous imprint area and the solid color tones will make it a potent billboard for the marketers to place their brand and message. Offered in a bevy of vibrant colors, these bags will highlight the message and artwork in style. Avail the added advantage of free shipping, free art setup and free online design proof on all products purchased from this website. 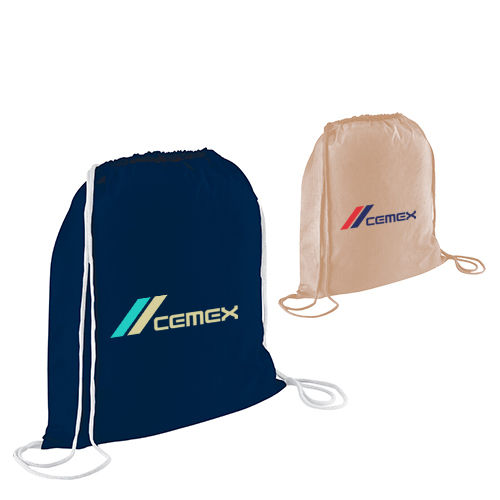 Stir up an interest among your audience with these Cyclone Mesh Curve Polyester Drawstring Backpacks available in four attractive colors. 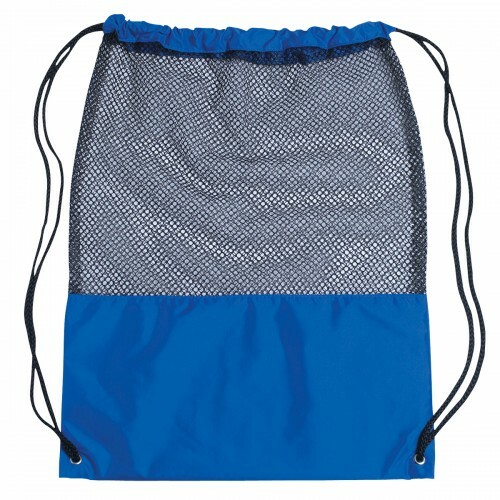 The mesh drawstring backpacks can be easily carried around while the drawstring that can be pulled over both shoulders will make the load divided equally. The light weight polyester make-up will make it a popular daily use bag that will face the daily grinds with ease. Functional and fashionable, these bags will make a great choice for budget marketers. 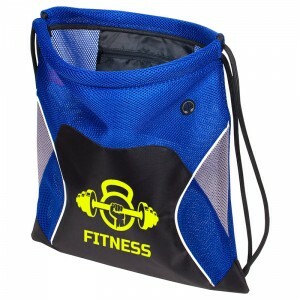 Sports fans need bags that are something equally sporty when they are at the sports stands and the gyms. 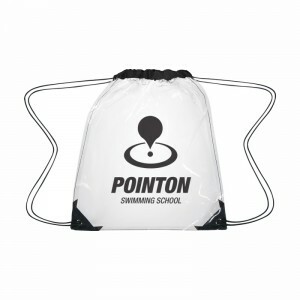 Mesh Sports Drawstring Bags will make a perfect choice to promote sports brands, leagues and clubs. The spacious storage space and the easy slung over shoulder wear option plus the brilliant color choices will make it your customer’s heart throb. 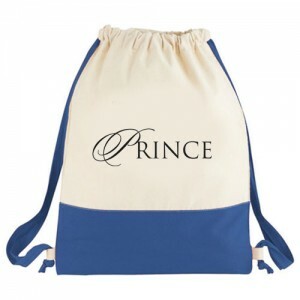 This drawstring bag will easily turn heads even in crowded areas. 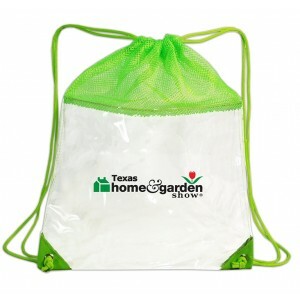 Attractive price benefits can be availed on bulk ordering these mesh sports drawstring bags. Celebrate outdoor fun and adventure with these casual and yet functional bags that will never fail to impress the crowd. Personalize these with your brand and message and see how these logo items will ensure the much needed portability and wide angle display. 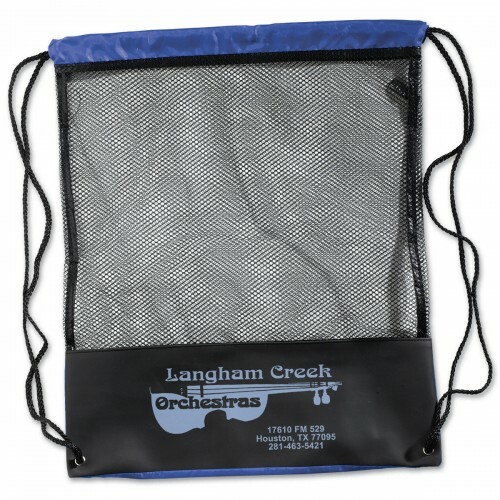 Join our conversation to share more ideas on mesh drawstring bags.